Building layouts can create opportunities for new relationships among students, staff, and the community. Furniture arrangements in classrooms and hallways can foster planned collaboration and spontaneous informal learning among students. To support educators in their continued learning and development, we are pleased to offer financial aid for our programs. 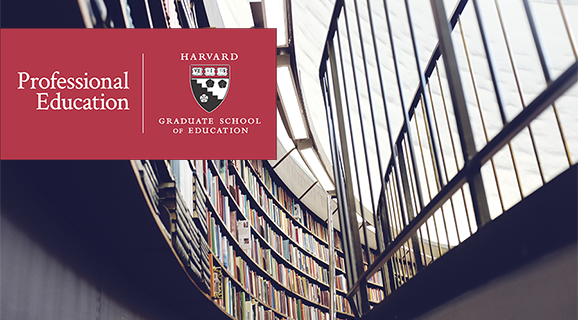 Visit: gse.harvard.edu/ppe » This message was intended for [suprschool@aol.com]. You are receiving this e-mail because you registered on Education Week or Education Week Teacher. To unsubscribe from these mailings, click here. To change your other e-newsletter subscriptions or email preferences, please click here. Editorial Projects in Education, Inc., 6935 Arlington Road, Suite 100, Bethesda, MD 20814. Copyright © 2018 Editorial Projects in Education. Future U in Astralia is looking at designing educational systems for Mars. http://www.KidsTalkRadioAustralia.WordPress.com.